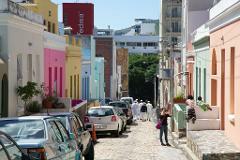 Sunrise or sunset Lions Head Hiking tours are tailored so guests can hike at own pace. Our all inclusive hiking tours ensure that guests hike up safely on the Lions Head in Cape Town with superb views of the iconic Table Mountain. 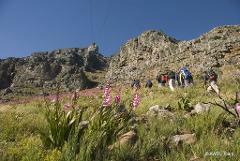 AWOL privately guided Table Mountain Hiking tours are tailored so guests can hike a route that is best suited to fitness and abilities. 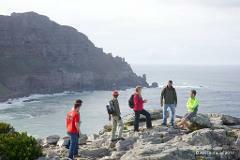 Our all inclusive hiking tours ensure that guests hike up safely on Cape Town iconic Table Mountain.